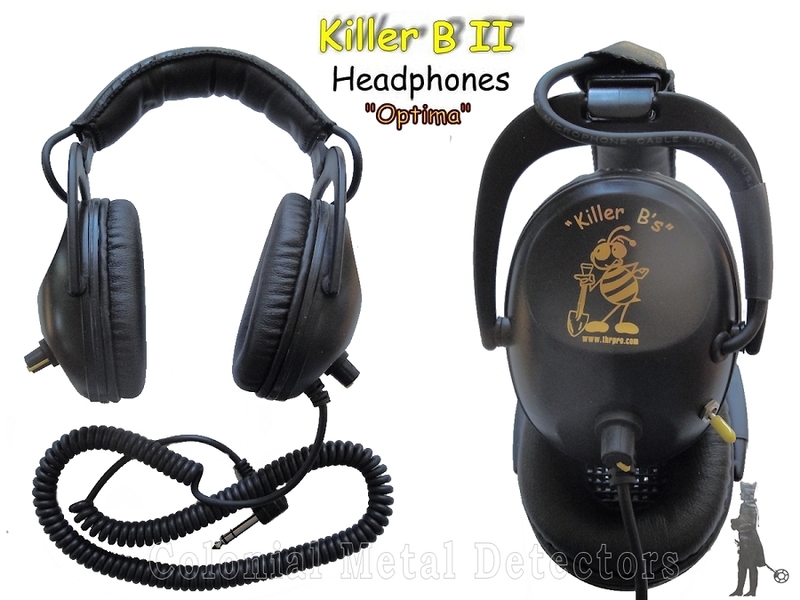 Killer B's II have the same features as the Killer B's except with Dual volume controls for those who have a big difference in hearing on either the right or left side. 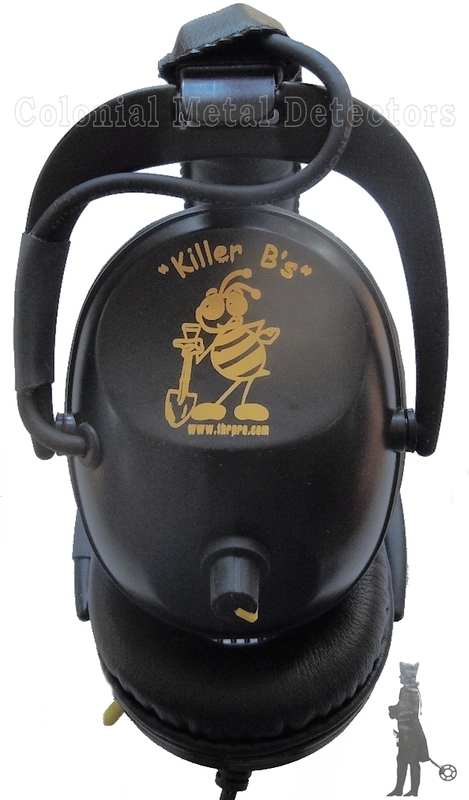 Killer B's II come in Black and pack a limited lifetime warranty and also come with a satisfaction money back guarantee. Yes that’s correct, if you don't like them, pack them back up and ship them back, we will gladly refund your money. 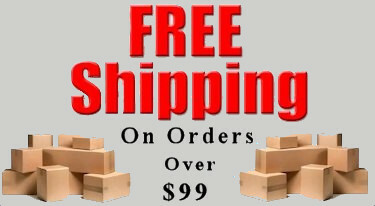 The Optima Series Phones are the newest release from B&B Distributors, LLC. You asked and we listened ! The Foam padded muff is one of the most vital key element on a set of headphones. The standard vinyl muff has a average life expectancy of (3) three years. During that (3) three years, every time you use them, the vinyl gets a little harder. Oils and acid from your skin, bug spray, ozone and hot conditions harden the vinyl causing for a less comfortable fit, not to mention a serious increase in ambient noise. Now pick up your old set of phones and feel the vinyl muff seals, are they as soft as when they were new? Do they show evidence of hardening denting or vinyl memory? Possibly you will notice small cracks or tears? Brand new vinyl muffs in perfect condition and under Controlled lab experiments will yield a generous 24 decibels (max) of ambient noise blocking ability. But remember the key word (NEW), what does a hardened, cracked, dented pair block ? Now we talk about leather, in those same lab conditions, leather muffs will block a whopping 26 decibels ambient noise and its claim to fame is that it will continue to block that noise day in day out, year end year out. Not convinced ? Think about the cars you have seen. Have you ever seen vinyl seats in a deluxe model Why not try out a pair of Optima B's today, you might just be surprised to hear just what you've been missing! Your headphones are constructed using quality parts and will offer many years of dependable service if properly taken care of. 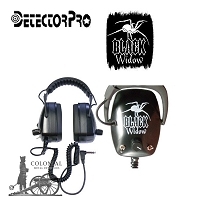 Use only enough volume to allow you to comfortably hear the detector. 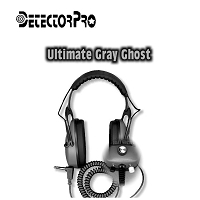 On detectors with built in volume, set the headphones at max volume and use the detector volume to control loudness. The yellow toggle switch near the cord strain relief is the mode switch. One of the two positions will allow the phones to be used with almost any detector brand. Certain models have black switches, this is the limiter circuit. Down for on, up for off.